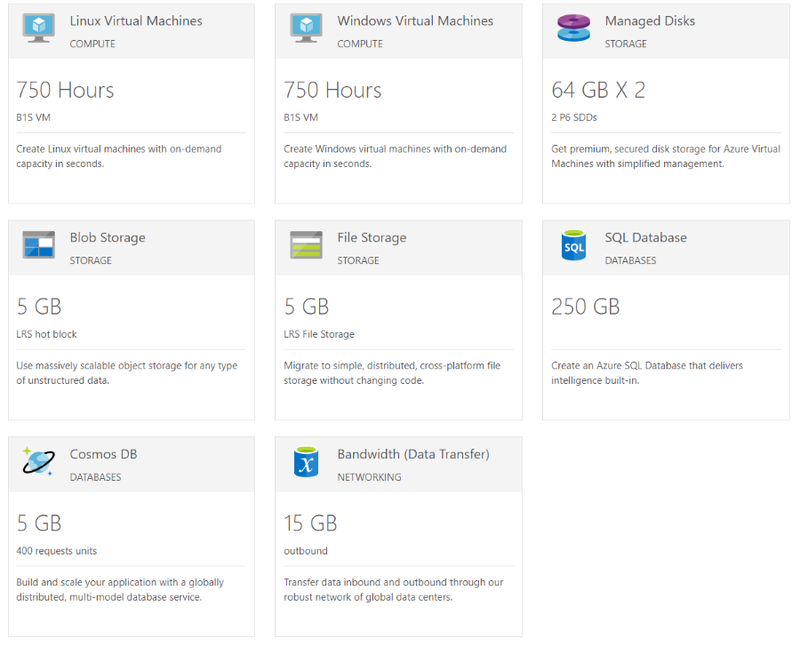 Microsoft Azure is a cloud computing service created by Microsoft for building, testing, deploying, and managing applications and services through a global network of Microsoft-managed data centers. It provides software as a service (SaaS), platform as a service (PaaS) and infrastructure as a service (IaaS) and supports many different programming languages, tools and frameworks, including both Microsoft-specific and third-party software and systems. Microsoft Azure also provides a variety of cognitive services which enable you to see, hear, speak, understand and interpret your user needs through natural methods of communication.